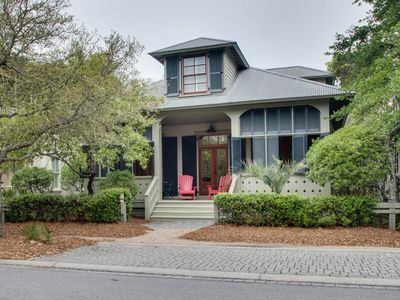 Gorgeous 5 Bedroom Home + 4 Seat Golf Cart Included! 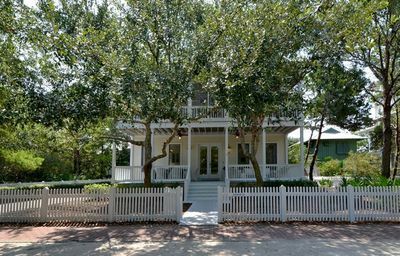 Located in the new Crossing District of WaterColor, 12 Blazing Star is a southern coastal dream featuring 5 bedrooms and 4.5 baths. 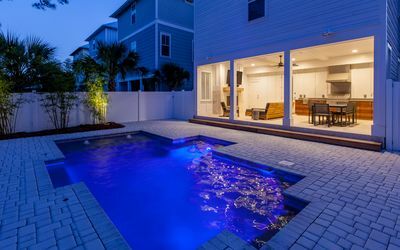 This modern designer residence is approximately 2,604 feet and beautifully nestled on the Dragonfly Park and just a quick walk to the neighborhood pool. 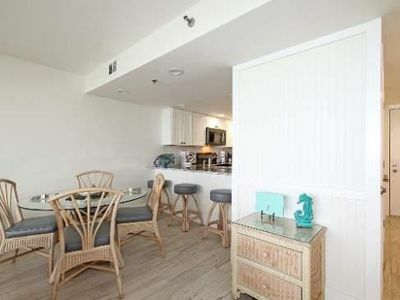 Boasting with hardwood floors throughout the first-floor level begins with a gorgeous gourmet kitchen featuring lavish quartz counter tops, custom cabinetry, a premium gas stove and all new stainless-steel appliances. Fit for a five-star chef every item was carefully thought out when stocking the kitchen from name brand cutlery to endless gadgets to make whipping up a dish an adventure itself. A gorgeous custom dining room table will comfortably seat six with an additional seating for four at the kitchen island. 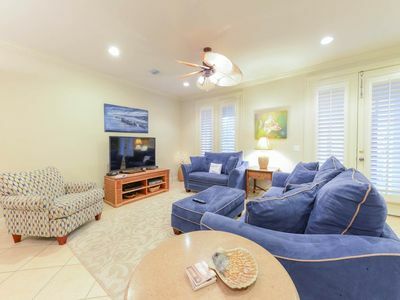 Make your way over to the living room to find the perfect gathering spot to relax and watch your favorite film on the flat screen television. 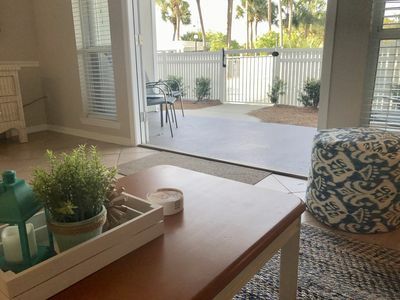 Enjoy the beautiful outdoors by entering out to the screened in porch that features ample seating and a spectacular view of the Dragonfly Park. Located at the back of the home is a convenient master bedroom featuring a king bed and private bathroom with a sizable walk in shower. 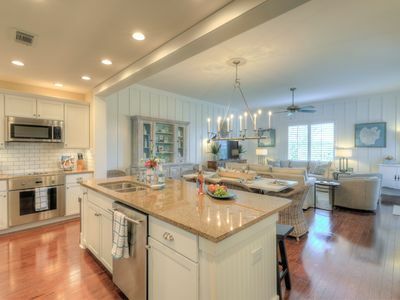 The first floor of 12 Blazing Star additionally hosts a laundry room, office nook and half bath. 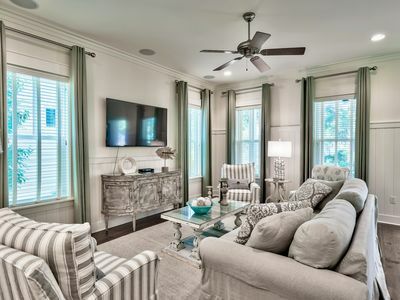 Cruise to the second floor to find an additional living space filled with neutral tones featuring a sectional sofa and flat screen television. 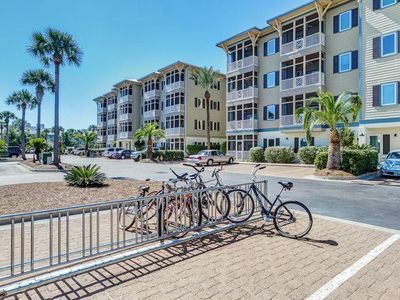 Just off the living space you will find a charming bunk room that holds one twin over twin bunk bed with a shared tub and shower combo bathroom down the hall. 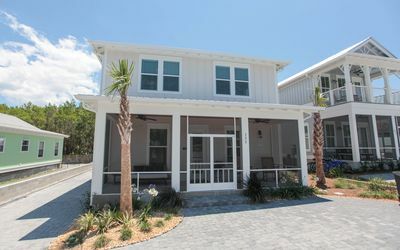 The second floor additionally hosts the grand master bedroom containing a king bed, private bathroom with a custom double vanity and doubled headed walk-in shower. 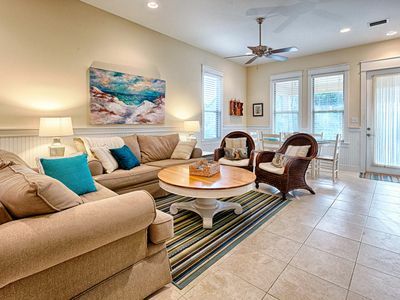 The master bedroom also has access to an exclusive balcony porch with a relaxing furniture set. Explore across the hall to find two additional guest bedrooms. The first bedroom contains one queen bed and shares the hallway tub/shower combo bathroom. The final bedroom of 12 Blazing Star is an additional king bedroom with private bathroom with walk in shower. 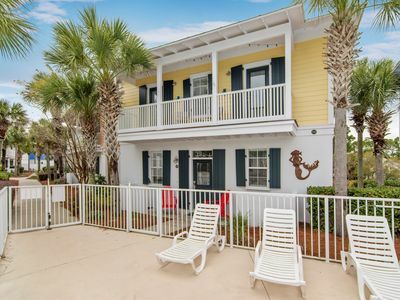 This charming home is complete with a four-seater golf cart and four adult cruiser bikes, the perfect addition to make this eloquent home your next favorite vacation experience! 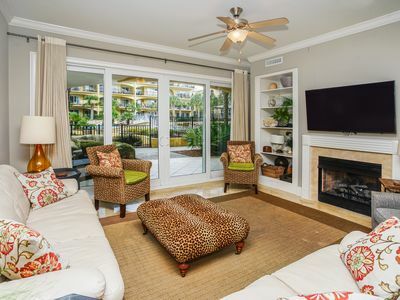 Gulf Place Courtyards 37 - Don’t miss your spring vacation. Book now! 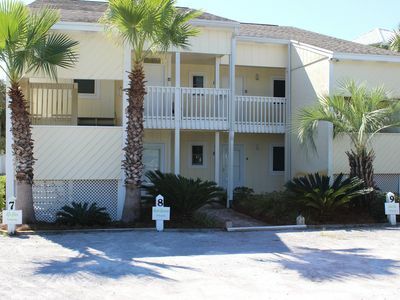 Fleur de Lis in Seaside Proper - Best Location! 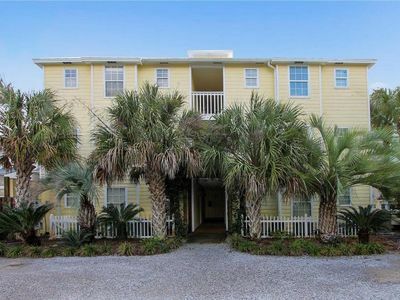 30A 1st Floor Condo At Gulf Place Caribbean - only Steps to Beach! 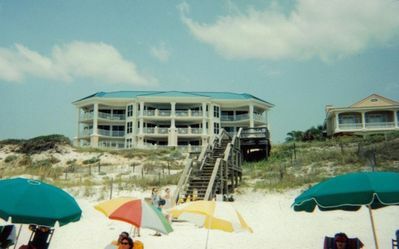 "Xanadu" at Sunseekers in Blue Mountain Beach - Sleeps 4- Steps To The Beach! 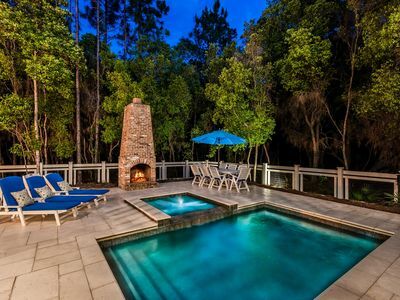 Blue Mountain home with 4 bedrooms, private pool, gulf views and 4 bikes. 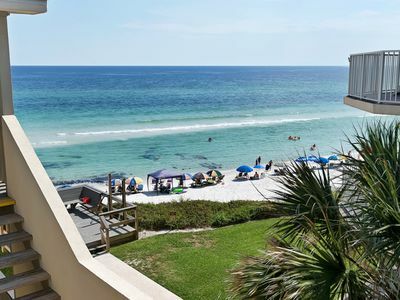 Dunes of Seagrove A102 - Put a little spring in your step! 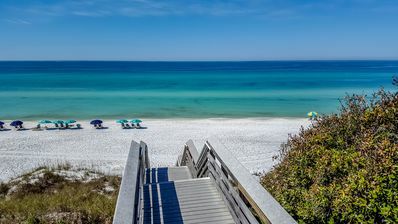 Hello30A! 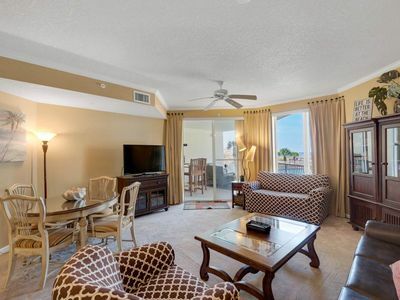 Newly Remodeled Condo for a Dream Vacation! BRAND NEW! 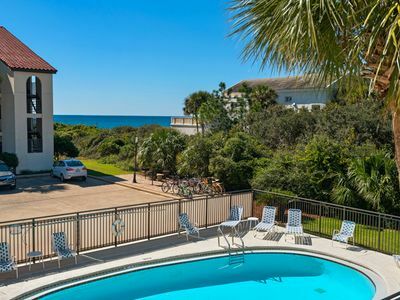 'Epic Daze' in Seagrove 2BR/2.5BA Steps to Beach! Pool!